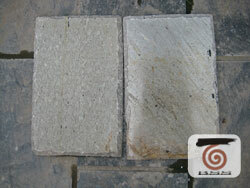 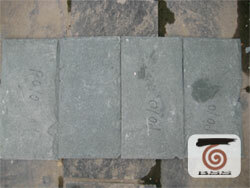 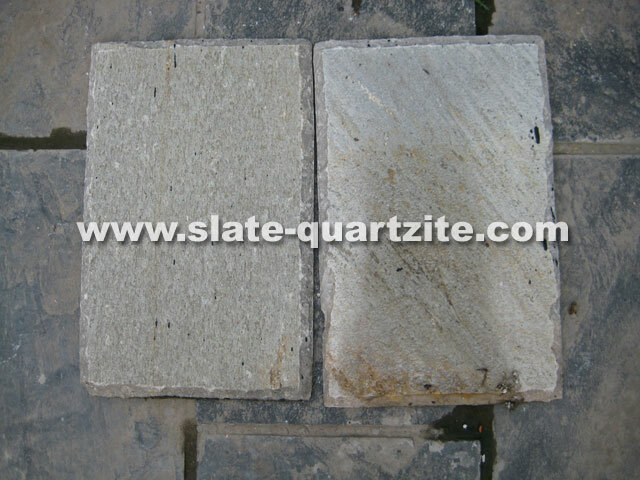 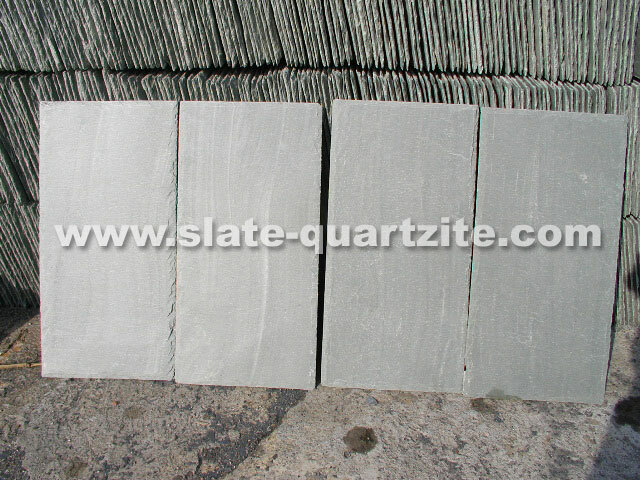 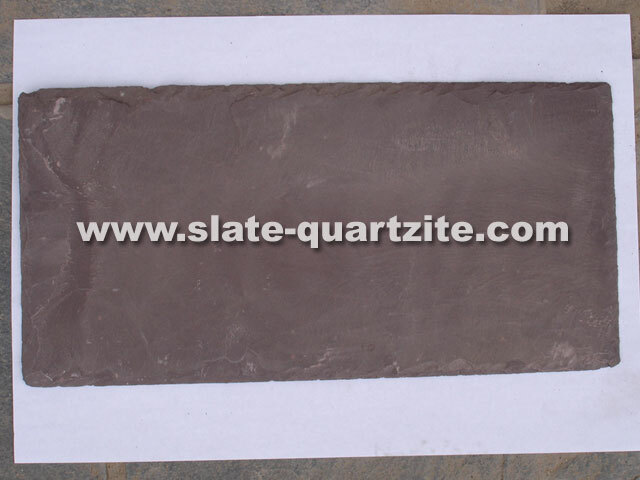 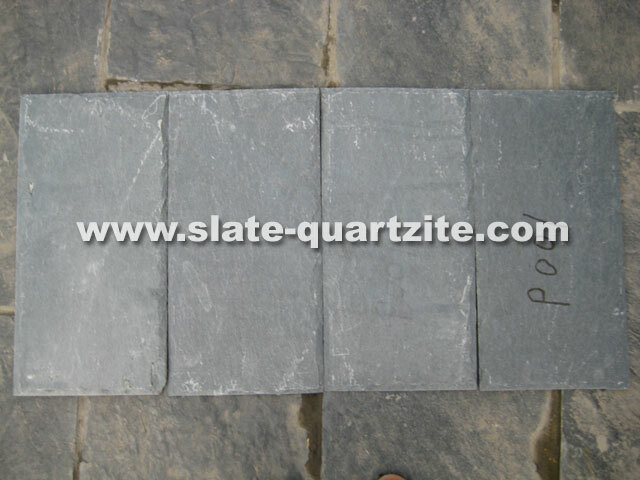 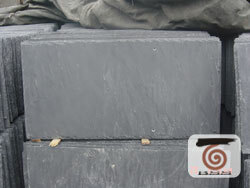 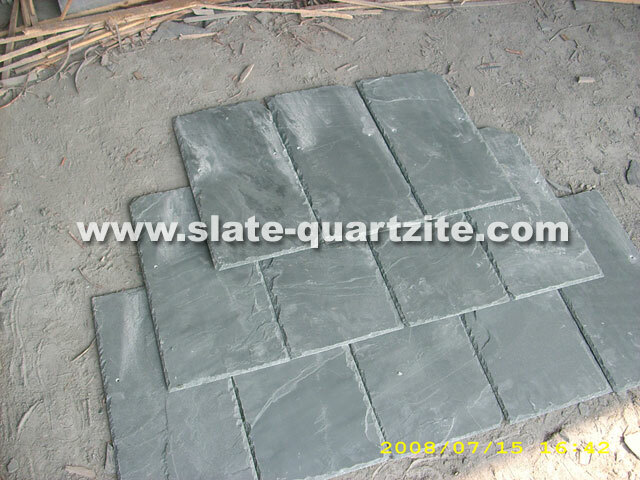 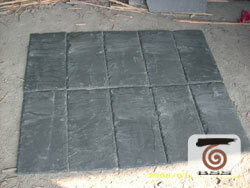 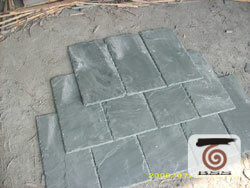 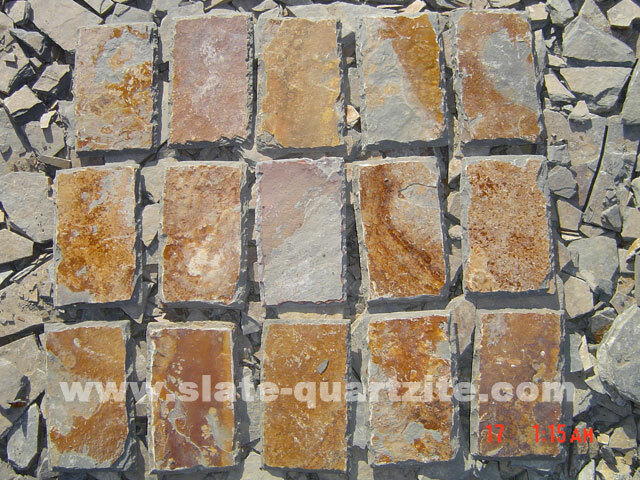 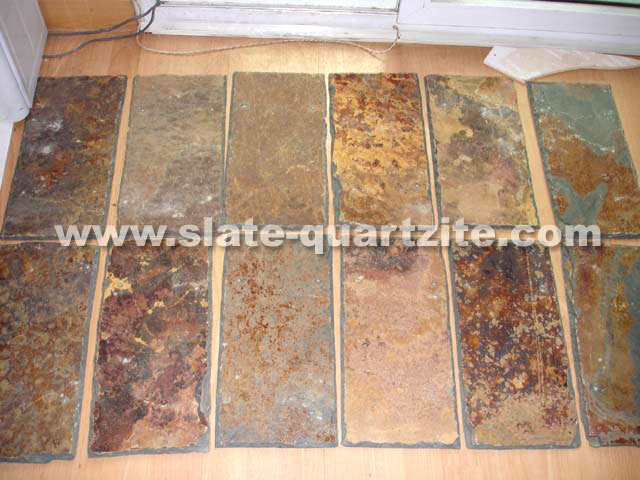 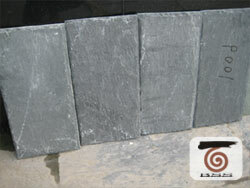 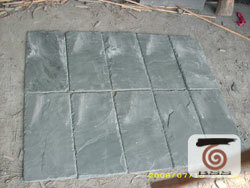 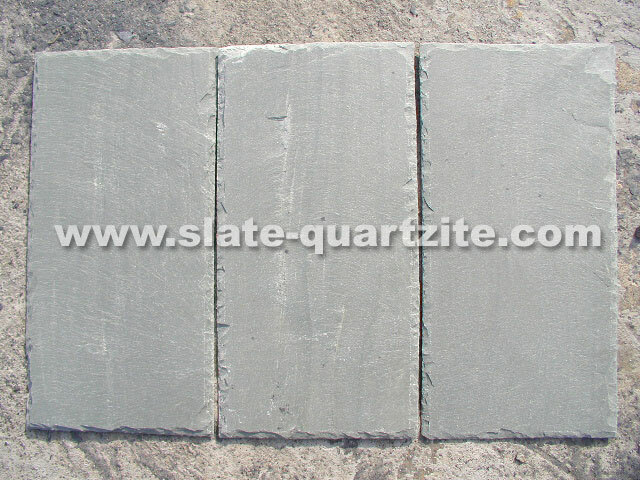 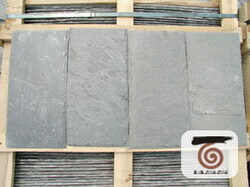 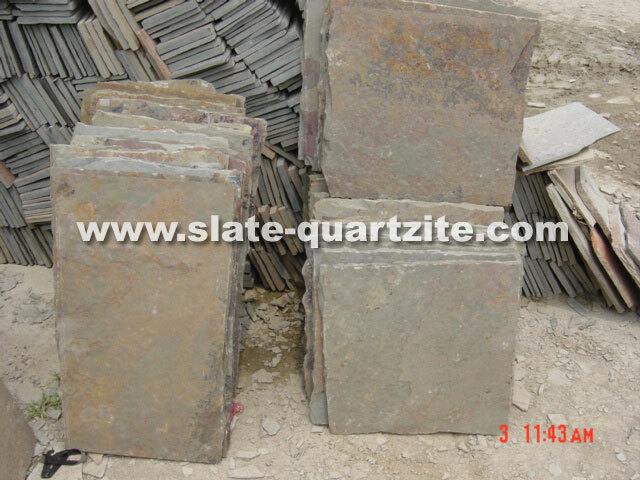 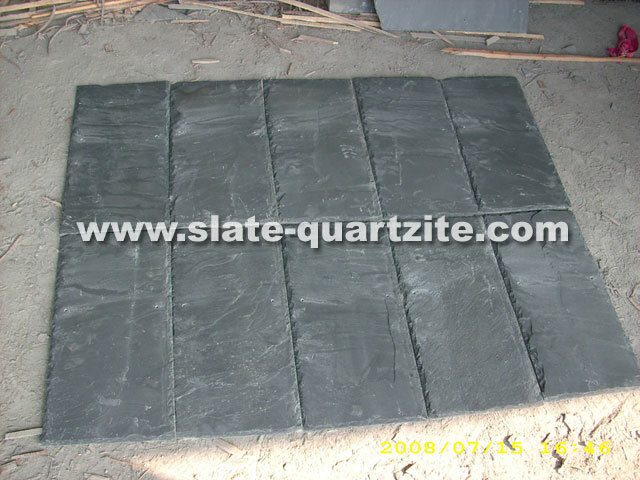 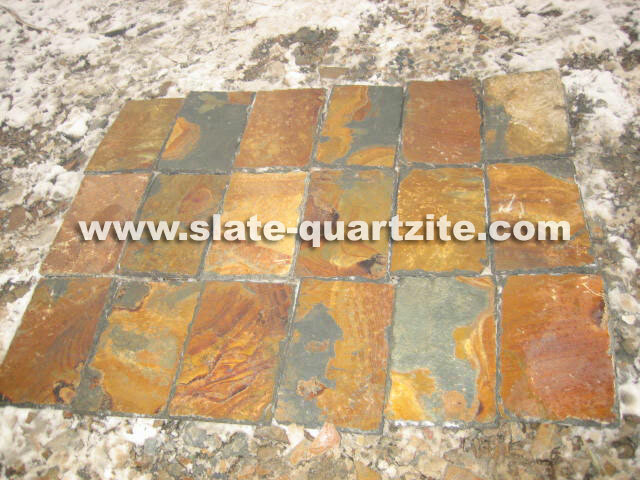 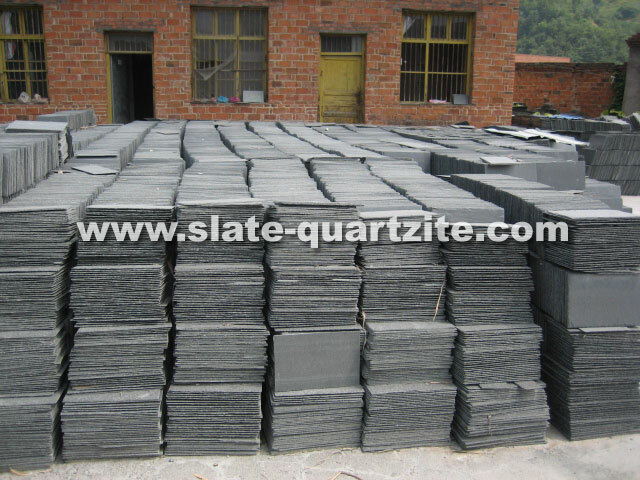 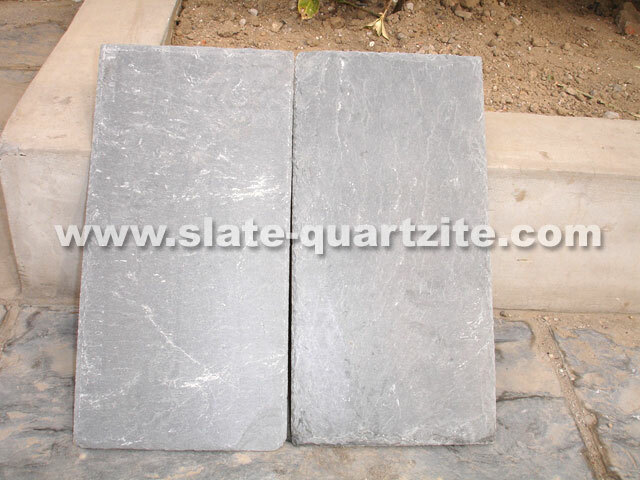 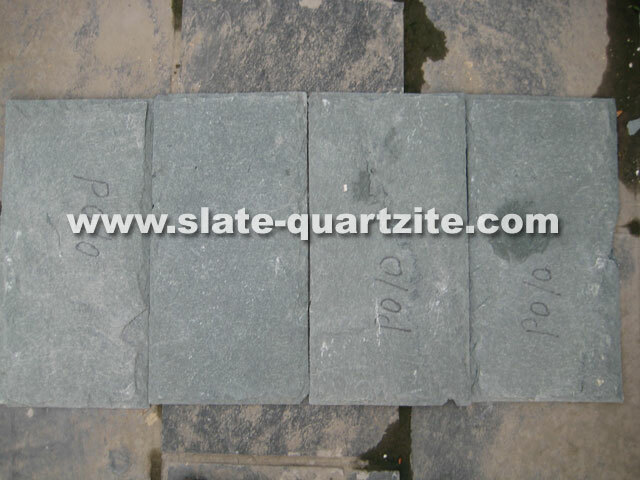 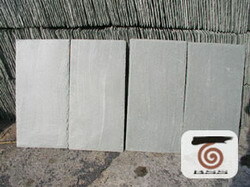 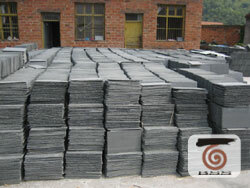 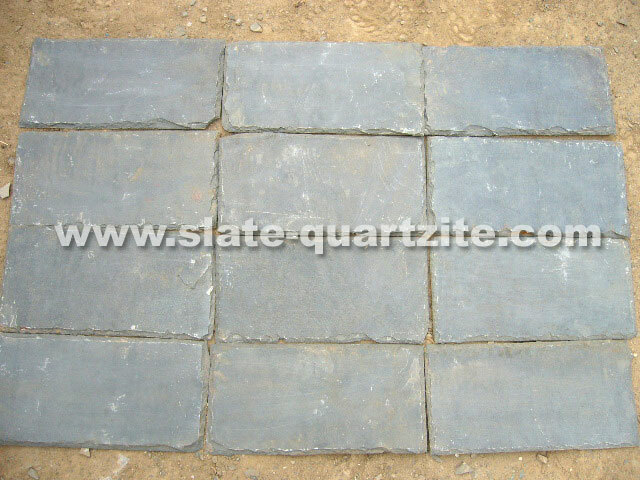 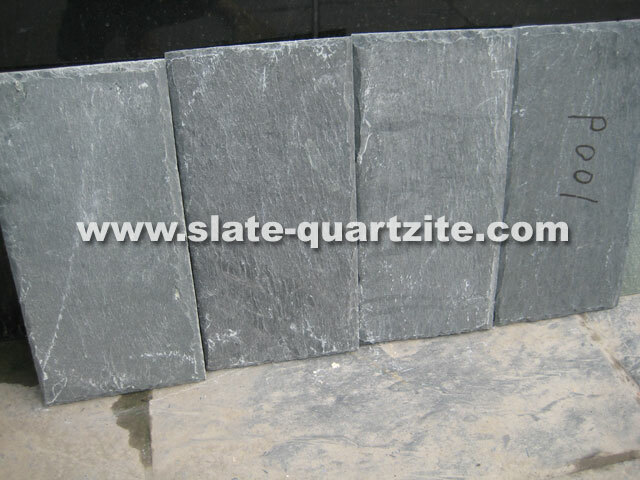 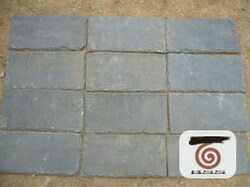 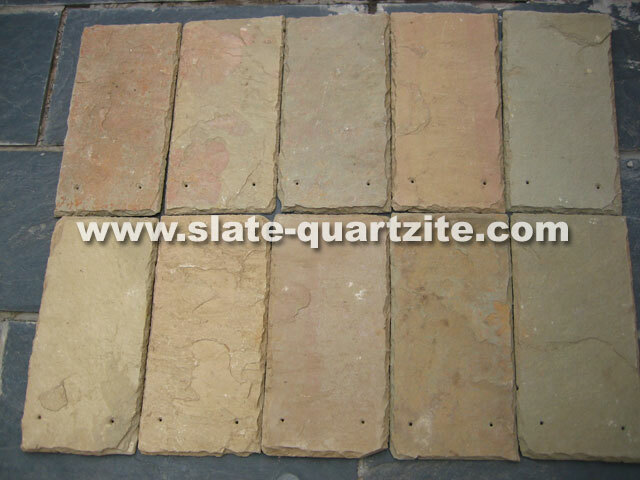 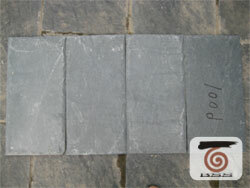 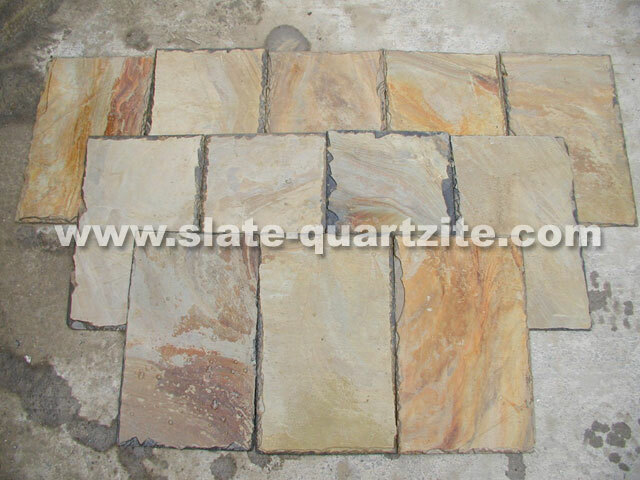 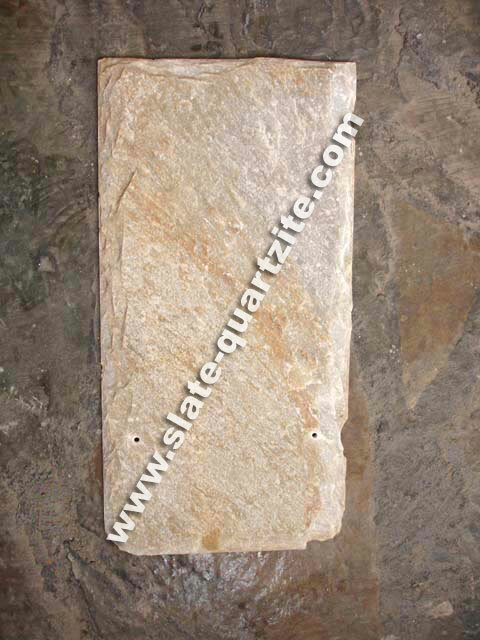 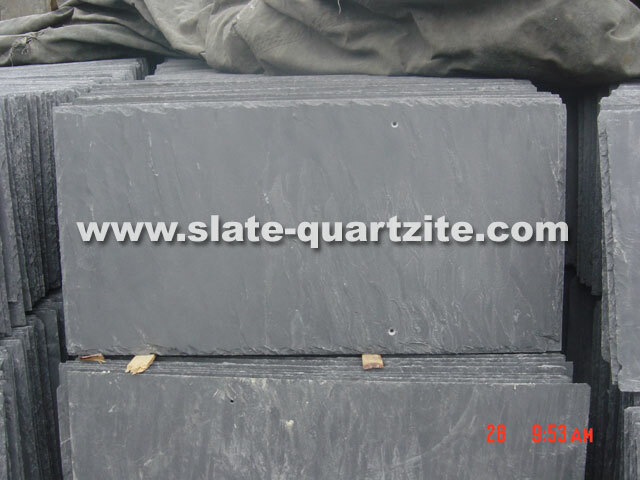 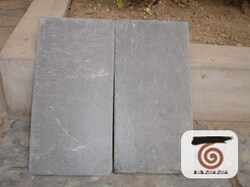 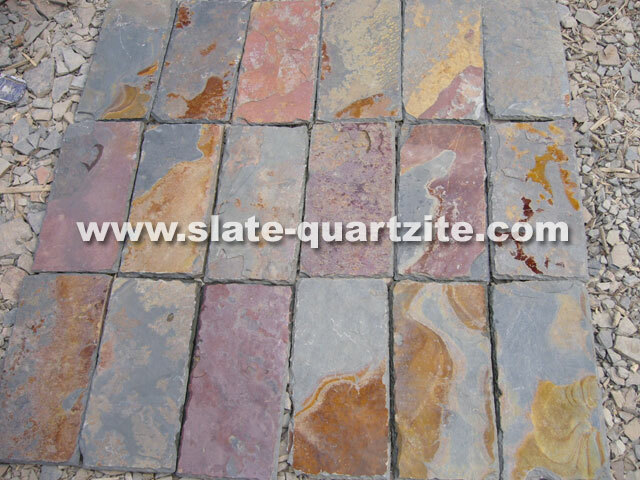 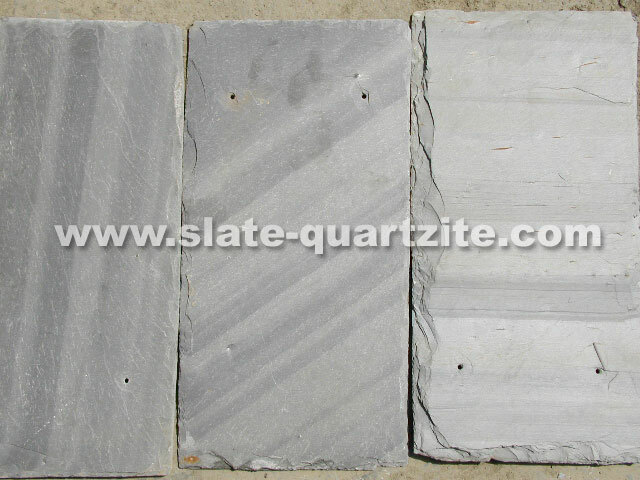 Various sorts of roofing slate tiles are made of natural slate. 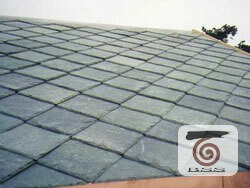 The roofing slate looks natural beautiful and pristine. 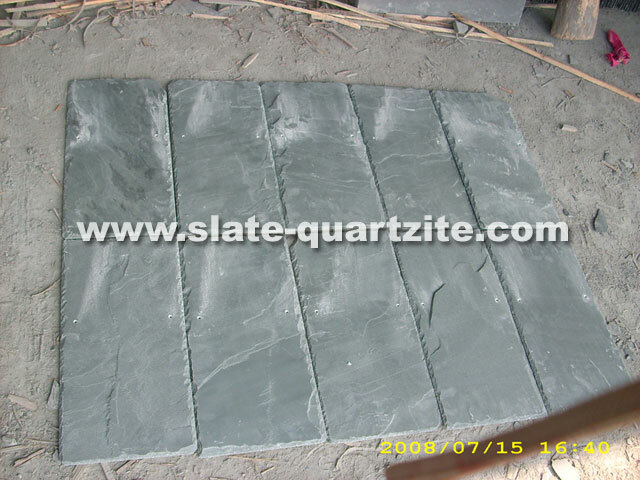 Because our amazing job keeps their natural feature from natural slate. 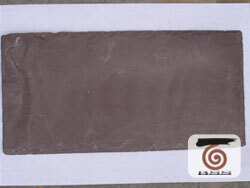 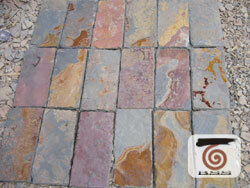 Our roof tile looks smooth-surafce or say honed surface. 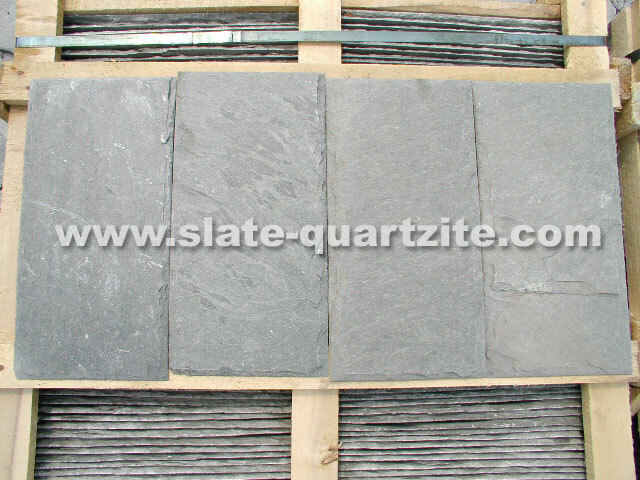 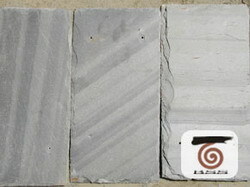 Because of the feature of natural slate, each roofing slate tile can be splitted into thin and smooth-surface layers. 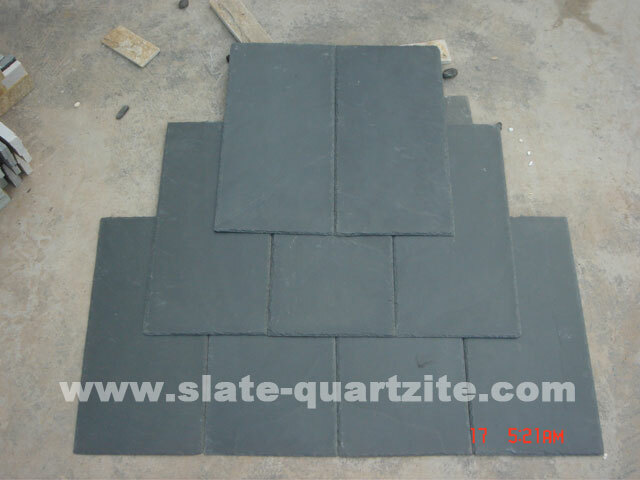 As you can see from the pictures of following roofing slate tile, roof tile will be fit for renovating and installing your villars, apartments and shops. 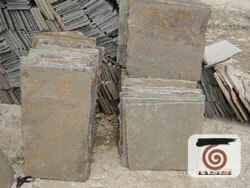 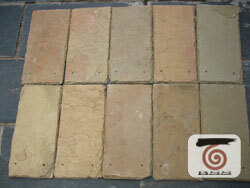 We have BS680 certificate specially for all kinds of roof tile. 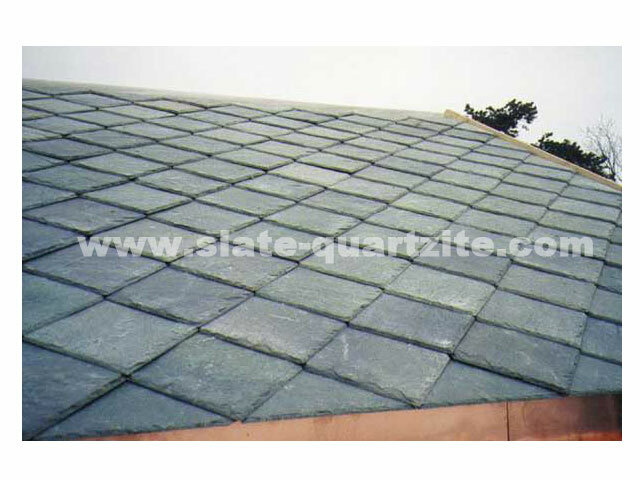 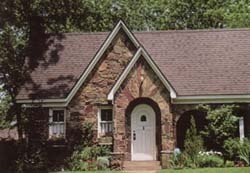 Our roofing slate tile can be guarantee unfading for at least 70 years. 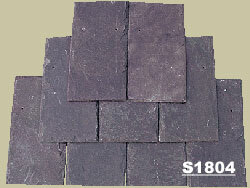 There are many optional colours and sizes to roofing slate. 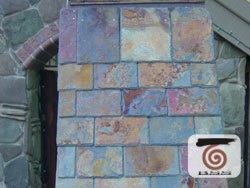 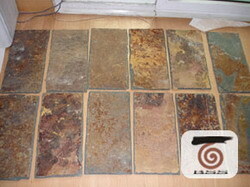 Please select your favorite code of roof tile from following pictures. 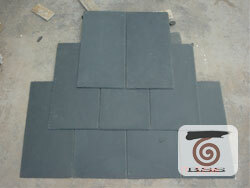 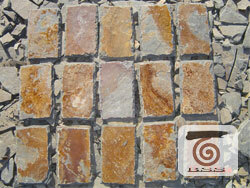 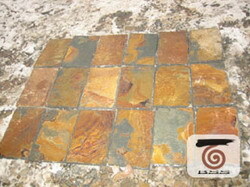 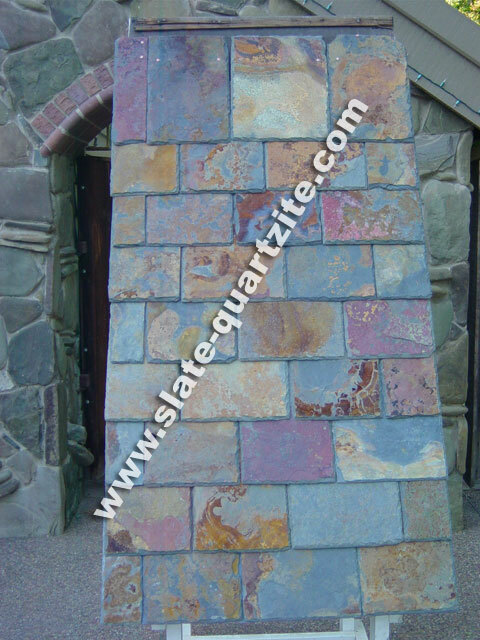 Available shape for roofing slate tile: Rectangular Style, Triangle Style, Rainbow Style, Oval Style,etc. 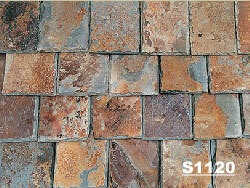 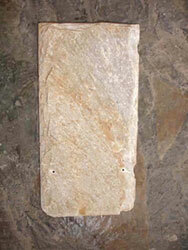 Standard product is both sides natural split, with or without pre-drilled holes. 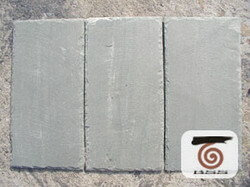 Finishing edge for roof tile: Chipped (hand cut ), Sawn cut.